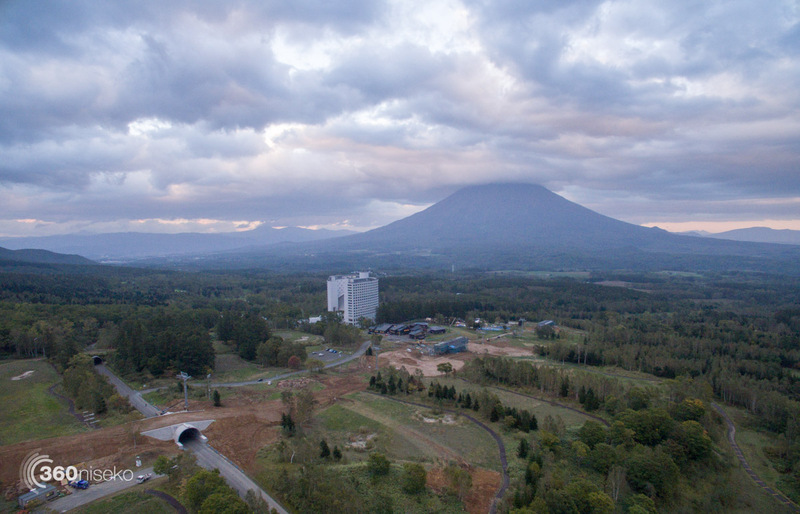 A new state of the art lift and new ski run opening up in Niseko Village for the coming season! 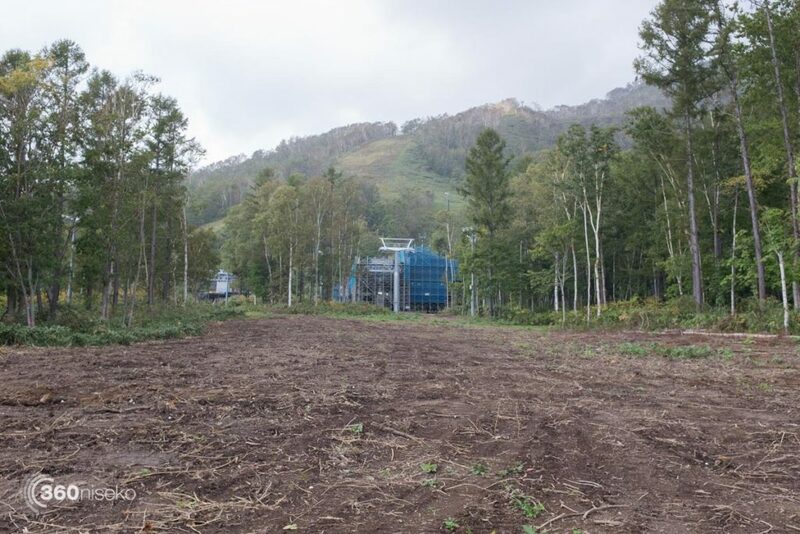 As the first flakes for the 2016/17 have now settled on Mt.Yotei thoughts turn to the coming winter season and the new attractions in store for visitors for this winter. 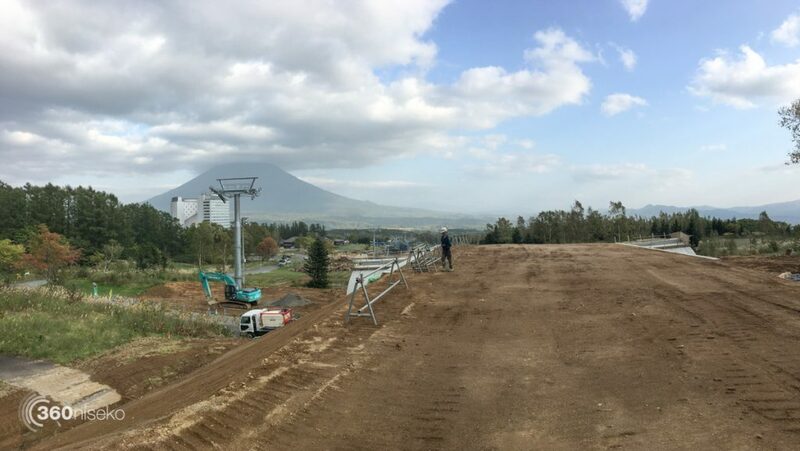 We previously reported on the new high speed quad lift construction update in Grand Hirafu, well…… Niseko Village is also upping the ante with construction of a new state of the art lift and creating a new ski run which will be ready for the coming season! The new lift and run will primarily cater to beginners and also serve as a connecting lift between The Green Leaf Hotel and the Hilton and have a mid station adjacent to the Niseko Village shopping area. 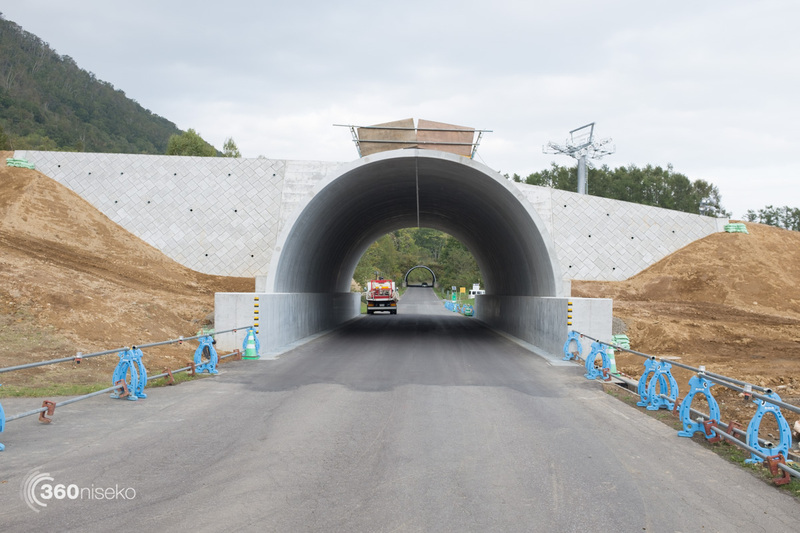 The new 1.2 km run will start just below the Green Leaf Hotel and finish near the Hilton Hotel. 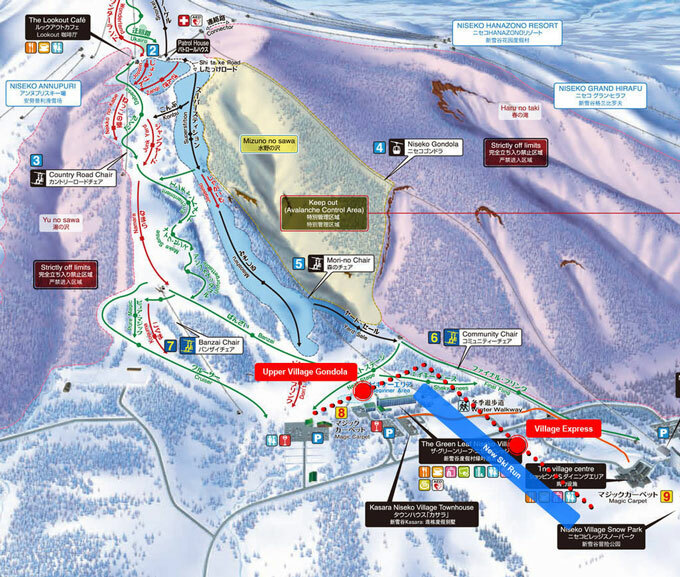 The new lift and ski run will be open until 10 pm so all those lucky beginners will be experts in no time! 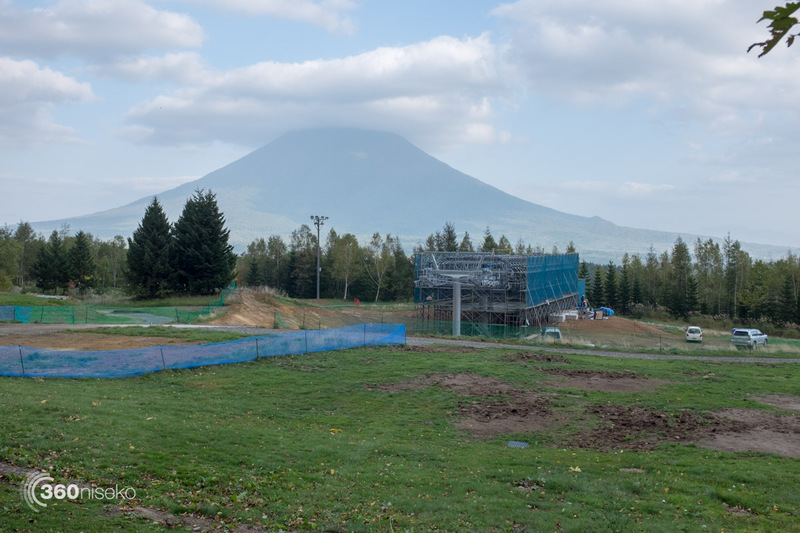 The new infrastructure should ease congestion on the Niseko Gondola and provide an brilliant new service to guests staying at Niseko Village.